How autolaunched flows can help your users, and how you can combine them with custom settings to make your life as an administrator easier. With a drag and drop user interface, Salesforce Visual Workflow allows you to automate a series of business process steps. 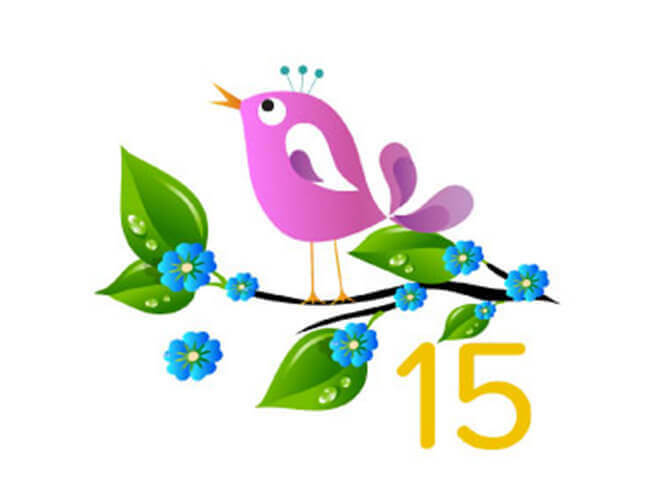 Read why we are excited about the Salesforce Winter 15′ release features.